Hi everyone! 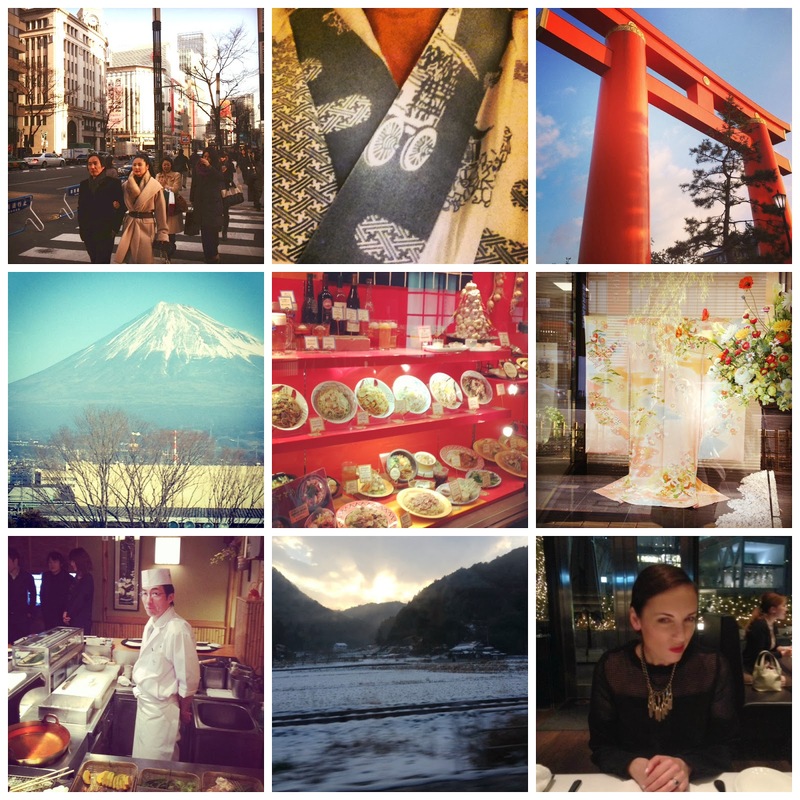 What a week..Tokyo, Kyoto, Yamaguchi, and Osaka. In Tokyo we ate at an excellent Teppanyaki restaurant just around the corner from our hotel in the area of Ginza. Amazing shopping if you have a very large shopping budget. I think I counted six places to purchase a Prada bag within a two block radius. Next stop is my favorite city in Japan, Kyoto. Shaun had many meetings in a couple other cities so I stayed in this beautiful city on my own. The next day I hopped on a super fast Shinkansen (Japanese Bullet Train) and headed to Yamaguchi to meet up with Shaun. In Yamaguchi one of the doctors Shaun works with, was so kind and took us to bathe in Hot Springs in the mountains then to a traditional Japanese dinner. Truly a wonderful cultural experience! Then I got sick..not bad just a cold but totally put a damper on things. Next we headed to Fukuoka. I have been told this is a lovely city but I would not know because I spent two days in my room. Blah. Last stop, Osaka. We went to a chic eatery named The Cosmopolitan. The Japanese Fillet was very tasty and the wine list will not disappoint. Look for the more extensive post on my trip later this week. Thank you for stopping by!